Why don’t you find out if orienteering is the sport for you in our Golden Jubilee year. Orienteering can take place anywhere from remote forest and countryside to urban areas, parks and school playgrounds. If you've tried to read a map whilst running, without getting lost or falling over, then you've experienced the thrill of orienteering! Orienteering is an exciting and challenging outdoor sport that exercises both mind and body. British Orienteering has reached a milestone and you could be involved with our future! Navigate between control points and explore parts of the countryside that you would never normally get the opportunity to visit. 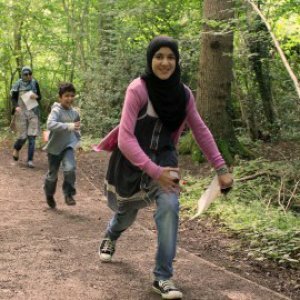 Orienteering is a great sport for runners, joggers and walkers who want to improve their navigation skills or for anyone who loves the outdoors. Discover orienteering and challenge yourself with a sport that is truly accessible and open to all. Orienteering is an exciting and challenging outdoor sport that exercises mind and body. The aim is to navigate between control points marked on an orienteering map. 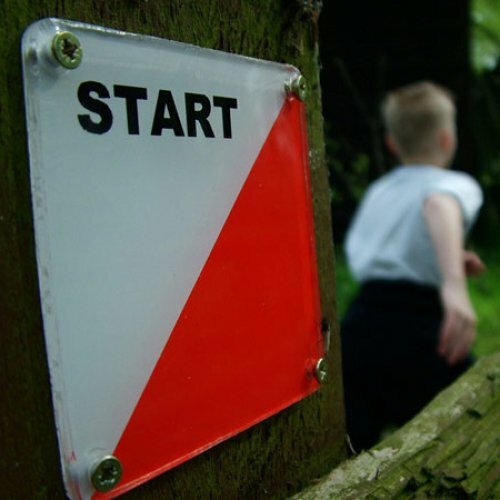 In competitive orienteering the challenge is to complete the course in the quickest time choosing your own best route. As a recreational activity, it doesn’t matter how young, old or fit you are, as you can run or walk making progress at your own pace on the courses planned to suit you. 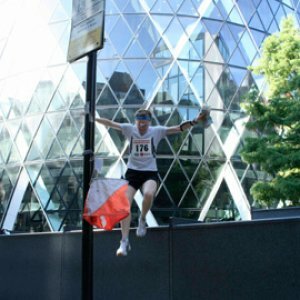 Orienteering is a fulfilling sport for runners and walkers of all ages who want to test themselves mentally as well as physically or who want to add variety to their leisure activities. If you are interested in TrailO, a form of orienteering competition where people of all levels of physical ability, including wheelchair users, can compete on equal terms, please click here. There are orienteering courses and events on your doorstep or further afield helping you to discover new places.